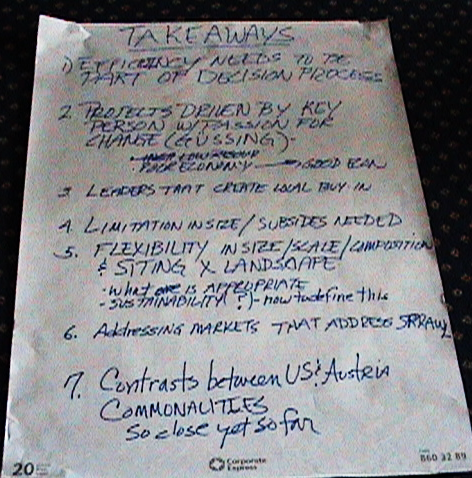 Group Take-aways From past participants Jonathan Kays and Dan Richter. See photo collage of two days from 2008 trip. 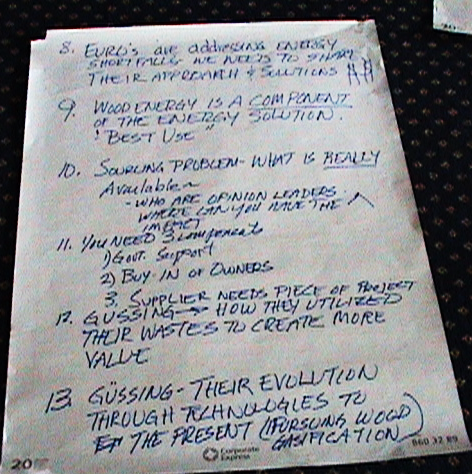 "I participated in the June 2008 trip to Austria as an extension forester interested in wood energy development in Maryland but lacking a lot of practical knowledge. "I returned invigorated with first-hand knowledge and it motivated me to organize a group of like-minded individuals from state agencies, industry, and nonprofits." "The Maryland Wood Energy Coalition was born in 2010 and since that time managed through educational programs, tours, and meetings to change Maryland regulations to allow the use of wood as a commercial fuel, implement on ongoing residential wood energy program, and much more. "It was a pivotal experience for me and others in 2008 and it can be for you in 2019." 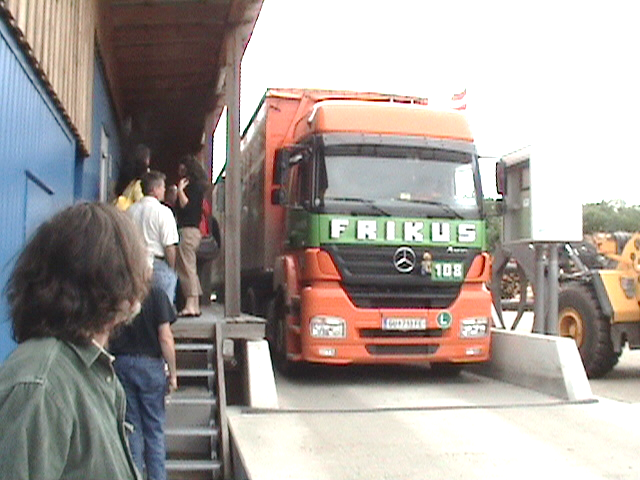 The 2008 group visited energy facilities fueled with low grade wood and managed forests the wood came from. 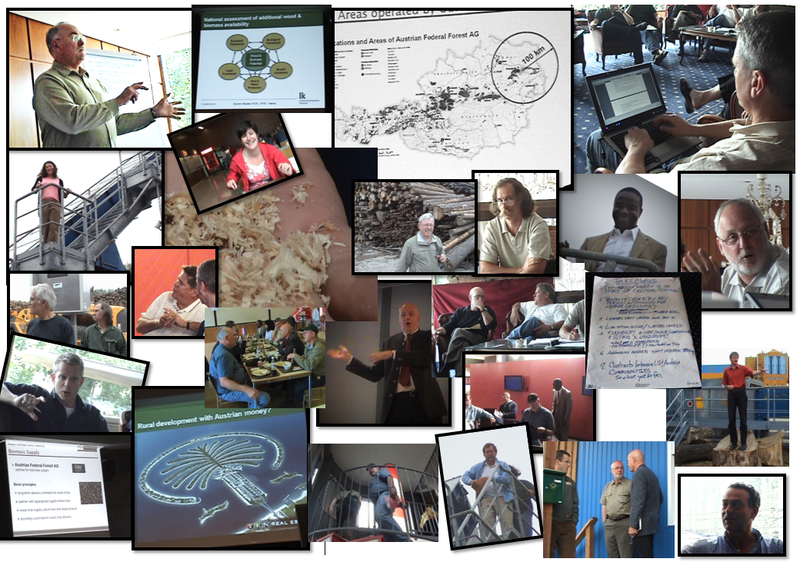 They learned through meetings and presentations with Austrian people doing that work. 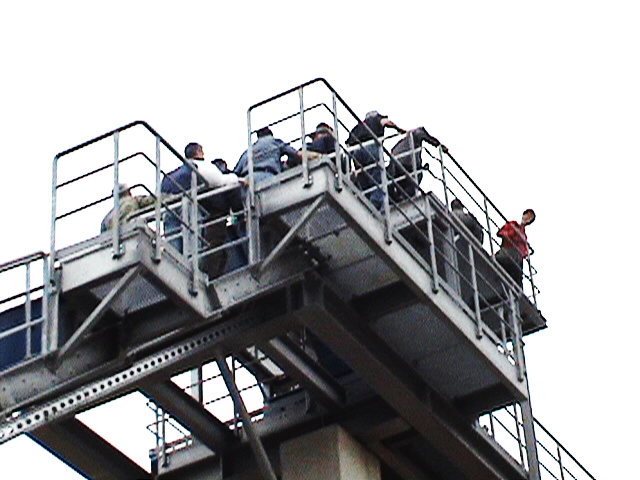 Then, the full team went through what they'd seen and heard. 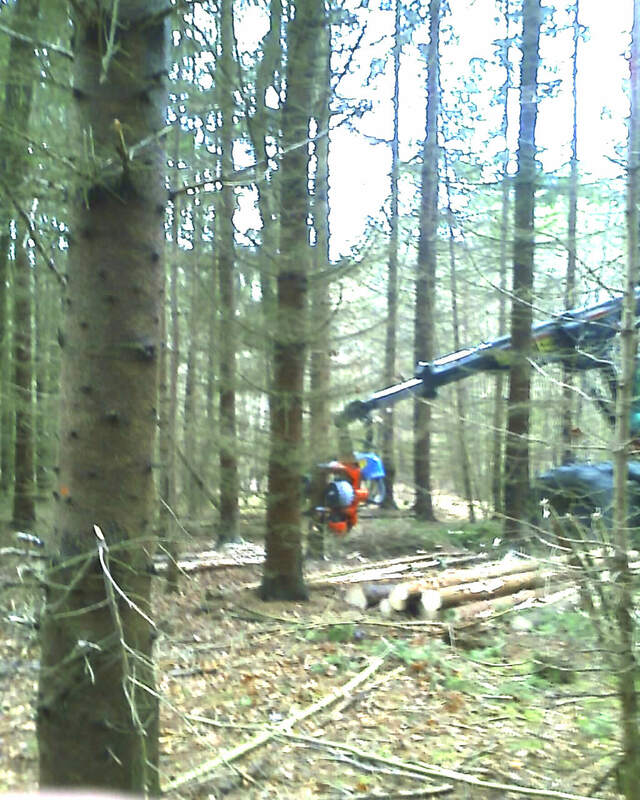 How had Austria met heat and cooling needs through better forestry? Which of their methods and systems could be used in the U.S.? "I am really excited about revisiting Austrian wood energy systems from small to large a decade after our incredible 2007 tour, that resulted in our Science piece called, 'Wood Energy in America.'" Dan Richter, Professor of Soils and Forest Ecology, Nicholas School of the Environment, Duke University. 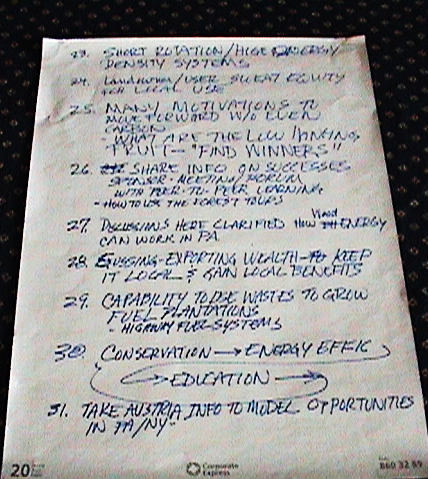 I'd liked the concept before we left for Austria, but meeting the Austrians, seeing their achievements in person and hearing the reactions of my fellow travelers gave reason to believe these technologies truly can be an effective forest improvement tool in the U.S.
My "trip report" turned into much more, when Science published "Wood Energy in America." 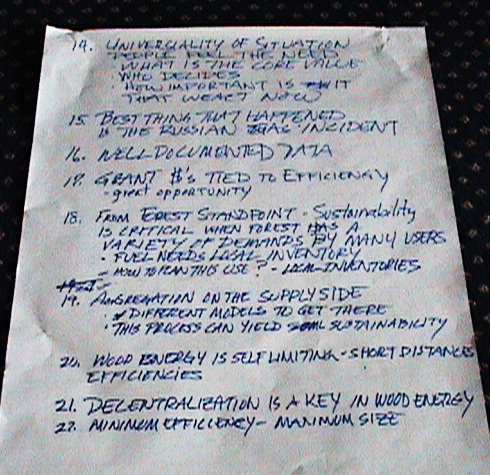 I was lead author, with four trip comrades and Austrian host Kasimir Nemestothy collaborating. 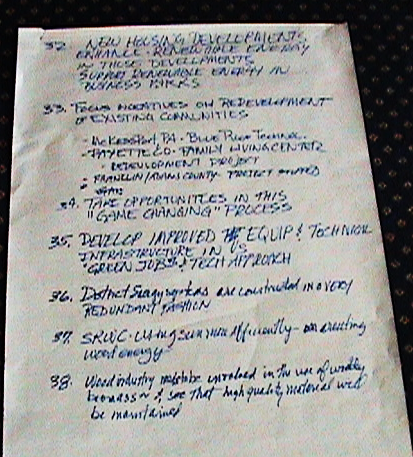 After the article came out, I was invited as a panelist for the 2009 Congressional Briefing "Heating and Cooling with Sustainable Biomass Energy" organized by the Environmental and Energy Study Institute. Since then, I've been disappointed by lack of interest among Americans to apply a scientific combination which has such a beneficial potential in forest protection and climate change mitigation. 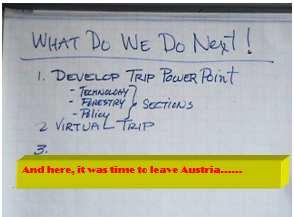 This "Austria Revisited" 2019 excursion will give us a chance to move things forward again. Chuck Ray Jonathan Kays (right) listen to Austrian Federal Forestry Corp. and WienEnergy project hosts. Program review over lunch at Simmering co-generation facility. After a week of discovery, what did we think? Austrian hosts, presentations, lunch and tour of the WienEnergy co-gen plant in Vienna's Simmering district. The in-hotel closing review. Time looking back over the week. Building a collective list of take-away concepts (38). And speaking of memories that would would last without being written down.